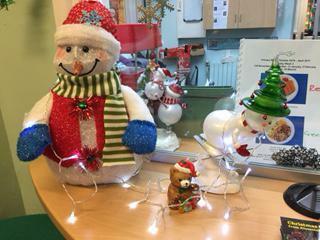 Christmas has arrived at Leesland! 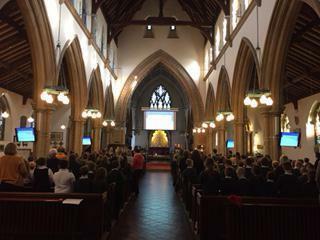 Our Junior School pupils visited St Mary's Church this afternoon for a carol service to mark the beginning of the festive period. 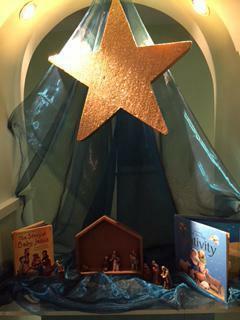 The singing was fabulous: We Three Kings was a real favourite! 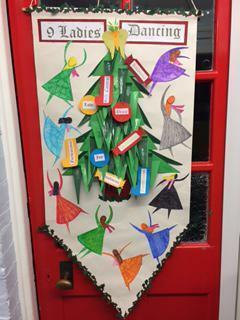 Well done to the group of singers who led our carols. 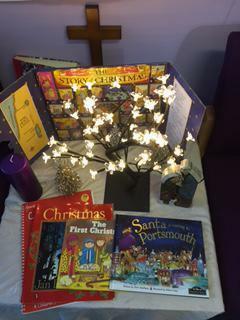 Year Six readers spoke really clearly and confidently. 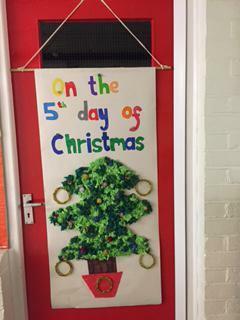 Pupils and staff listened well and enjoyed the service. 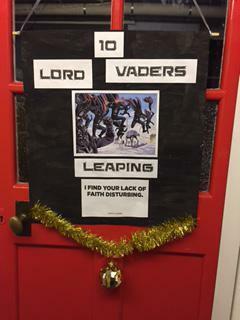 Many thanks to Rev. 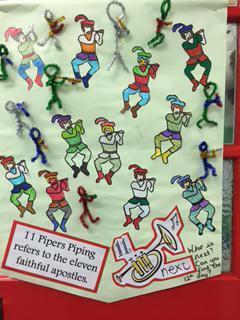 Tim for leading the service and to Mr Pilott for accompanying the singing. 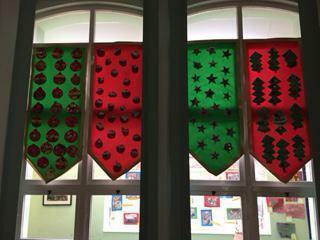 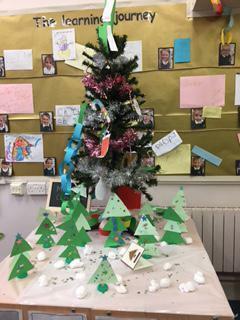 After school this evening, the staff have decorated the schools. 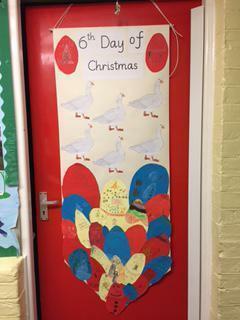 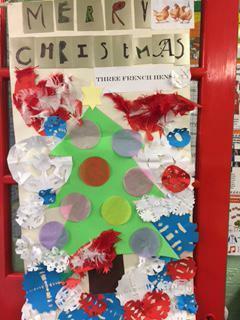 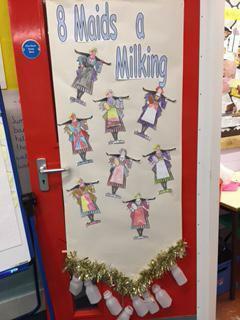 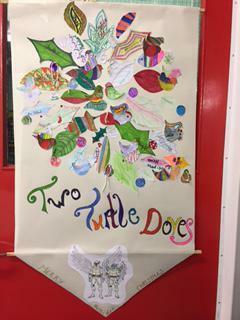 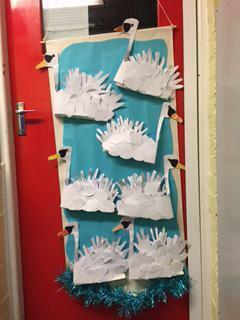 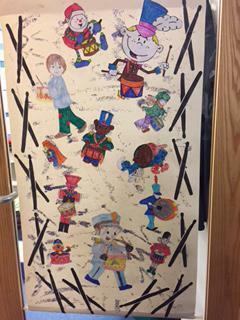 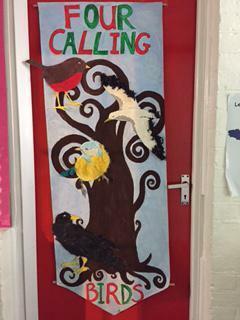 In the Juniors, the theme for each class door is The Twelve Days of Christmas. 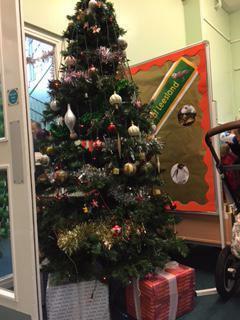 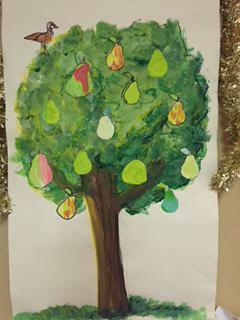 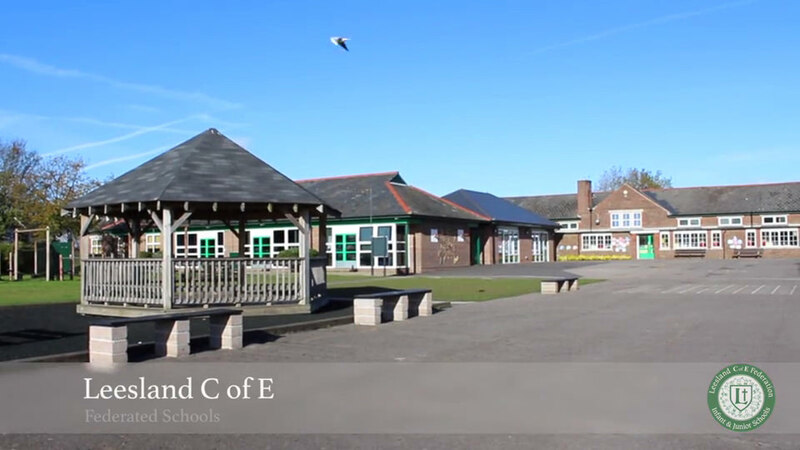 They are all looking great - please take a look at the pictures from both schools below.